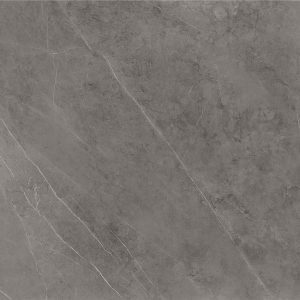 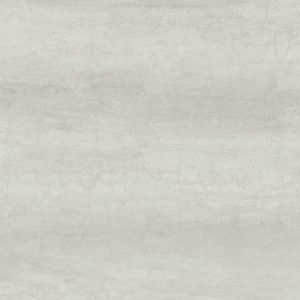 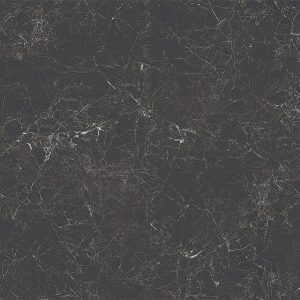 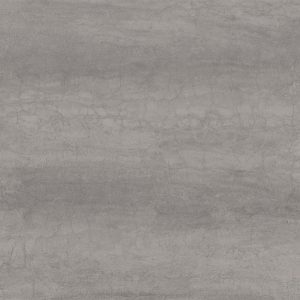 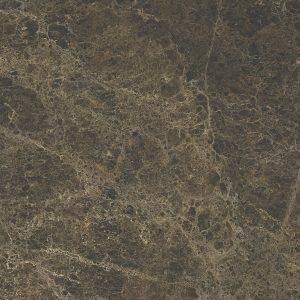 The i Naturali range of Laminam XL provides all the beauty of natural stone in highly durable porcelain. 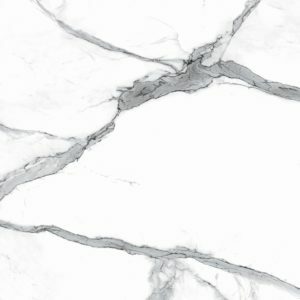 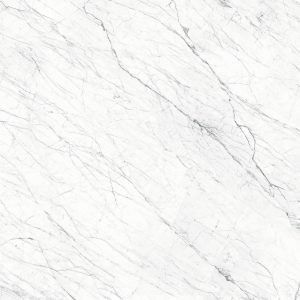 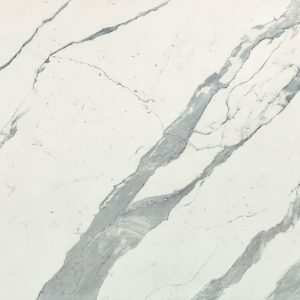 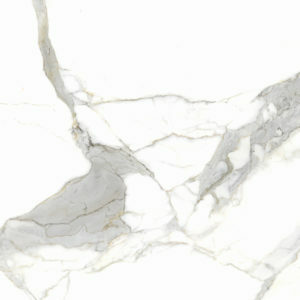 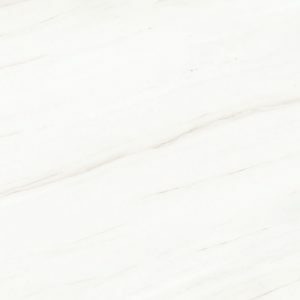 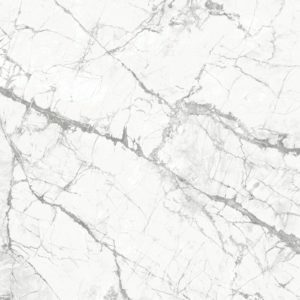 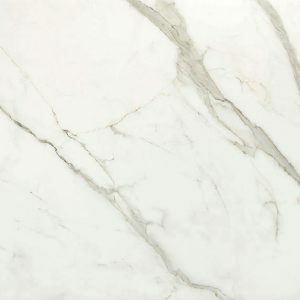 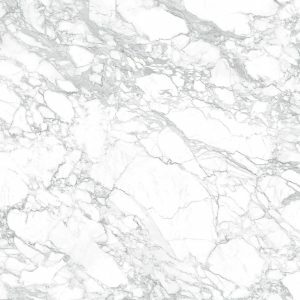 Unrivaled in aesthetics and in performance, i Naturali includes porcelain recreations of some of the most sought after stones on the planet – including classics such as Statuario and Calacatta marbles. 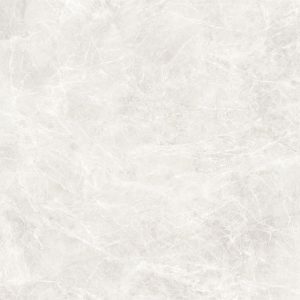 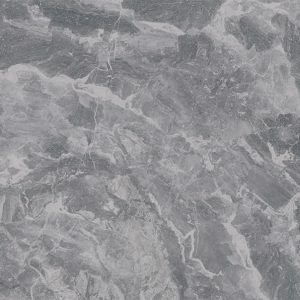 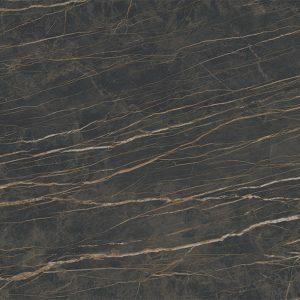 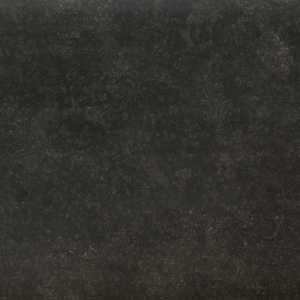 Dream no more – natural stone without maintenance is a reality with Laminam XL.